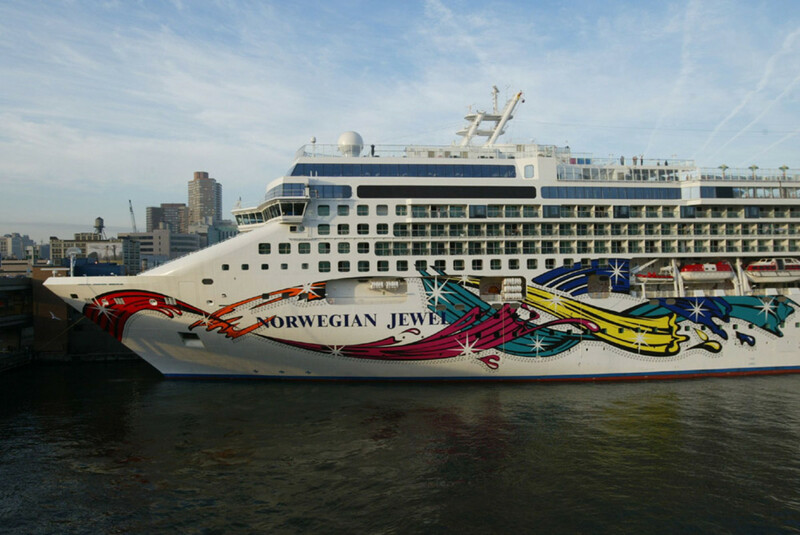 Here’s my review of the Norwegian Cruise Lines (NCL) Breakaway and how it compares to the NCL Gem, one of my favorite ships. 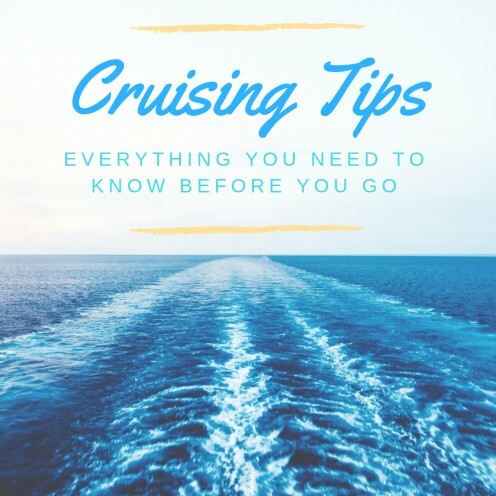 Traveling can be a challenge wherever you go, but when you board a cruise ship, there are a few things that can make the trip easier. I always say that I’m going to write a review and blog post at the end of each cruise and then fail to do it. But this cruise warranted a post as it was our best one yet! Read on to discover what you'll find on board this ship and what to expect during your 12-day cruise. 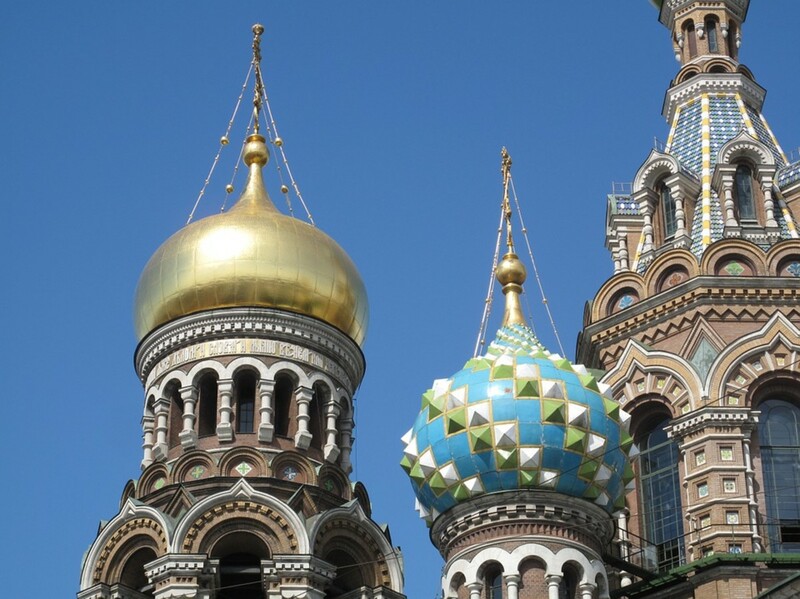 Here are a few tips to think about before you book your next vacation. Cruising can cost you, and finding value can be hard. But you deserve to have your cake and eat it too, so read on to learn a few techniques that will help you get the most out of your next cruise holiday. 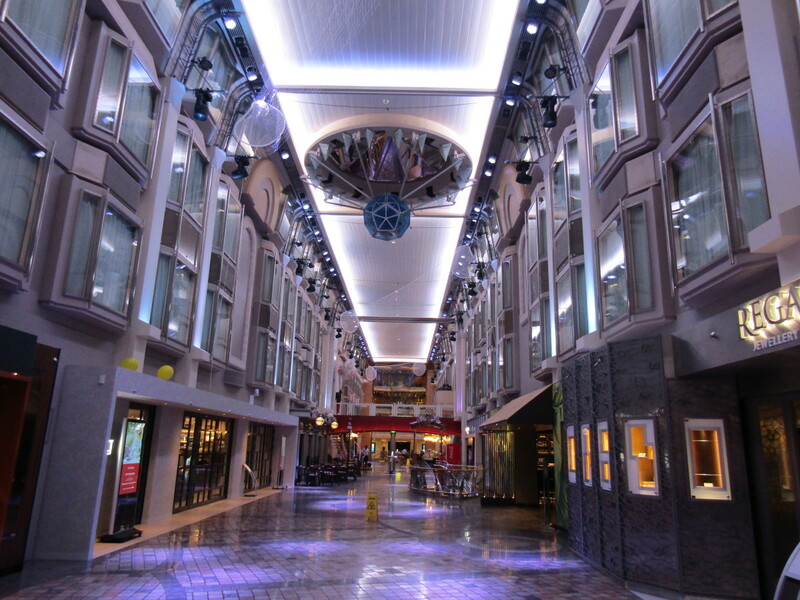 Mariner of the Seas has a new look, which includes some interesting bars and pubs in the Royal Promenade. We just cruised on the Mariner, and I have lots of info and photos to share about the Barnacle & Barrel, The Bamboo Room, and Playmakers. 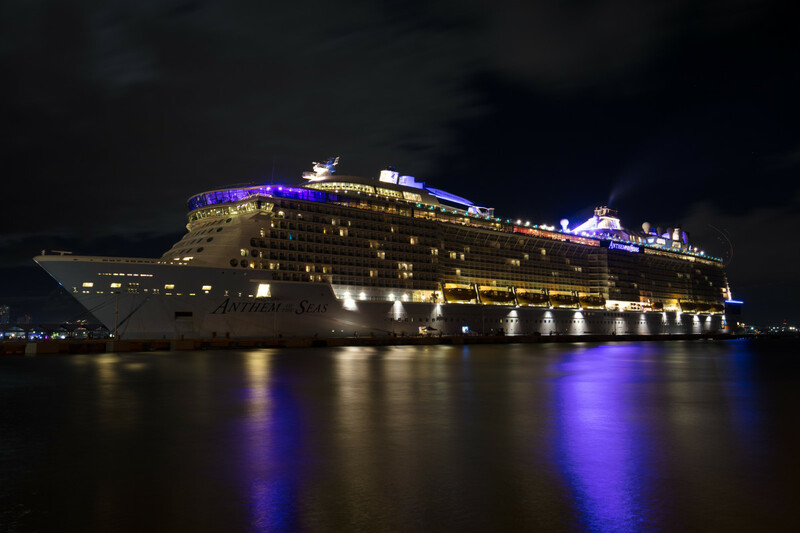 The St. Kitts cruise port at Basseterre has become one of the best destinations in the Caribbean because of a massive new port facility with plenty to see and do. 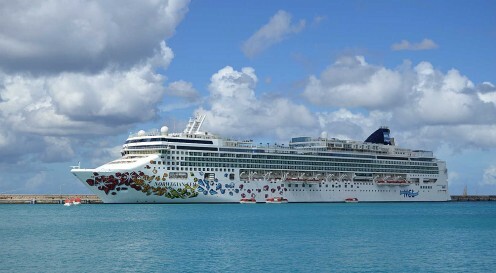 Cruising is an increasingly popular way of spending a holiday or vacation. There are cruise lines covering all the world's best exotic, romantic and exciting destinations. Cruise ships enable tourists to see and enjoy the most interesting sights in a number of different countries all in one trip. 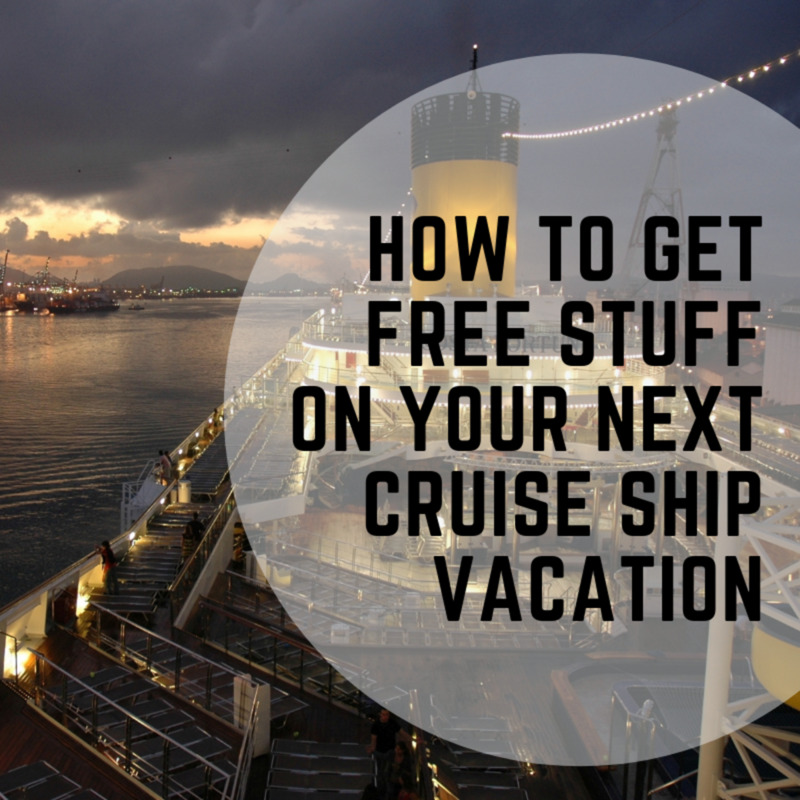 Are Cruise Ships Good for Holidays? Our first cruise was so much fun we signed up for a second journey right away. Here are photos and highlights of a trip to the Mexican Riviera with a secret stowaway named Speedy. 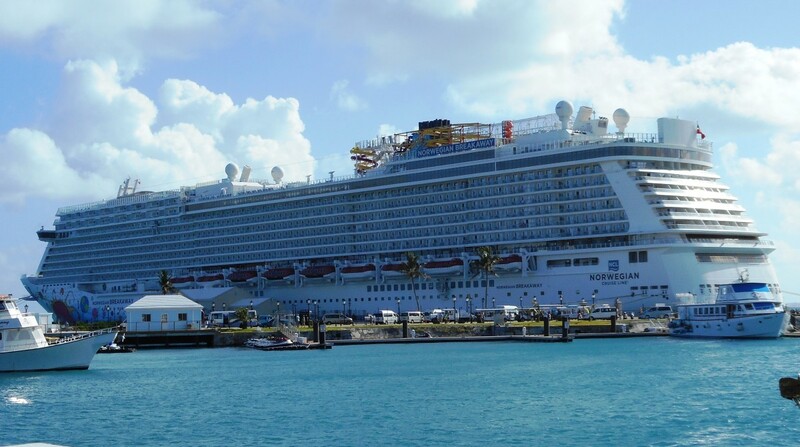 Packing for a cruise vacation can be exciting but also a bit confusing for first-time travelers. 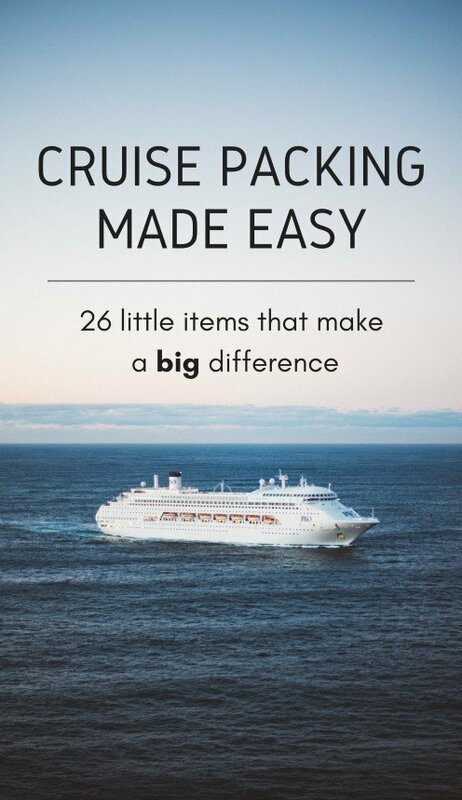 These cruise essentials will make packing a breeze and help you get the most out of the storage space in your cabin. 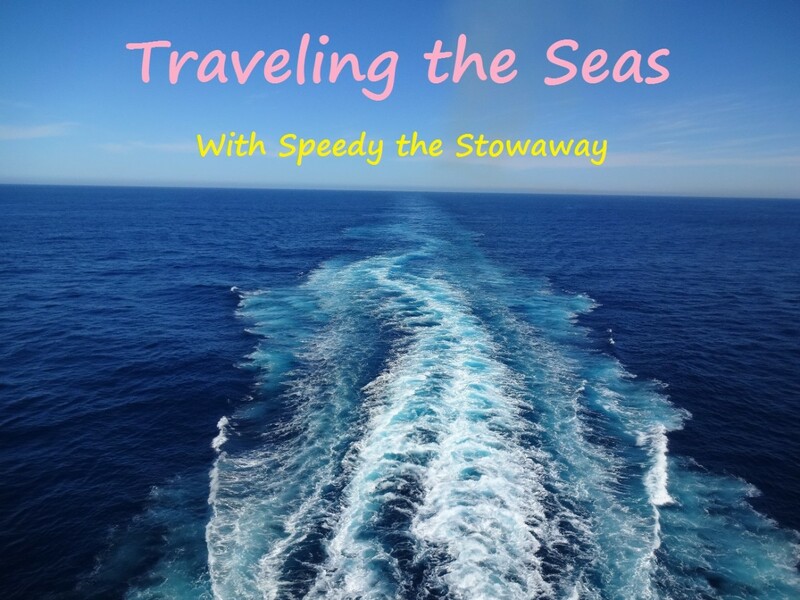 I will explain some things I've learned from the few cruises I have taken, as well as some pros and cons of this type of a vacation. Picking the right cruise can be hard, and deciding which cruise line is best suited to your needs can be harder still. 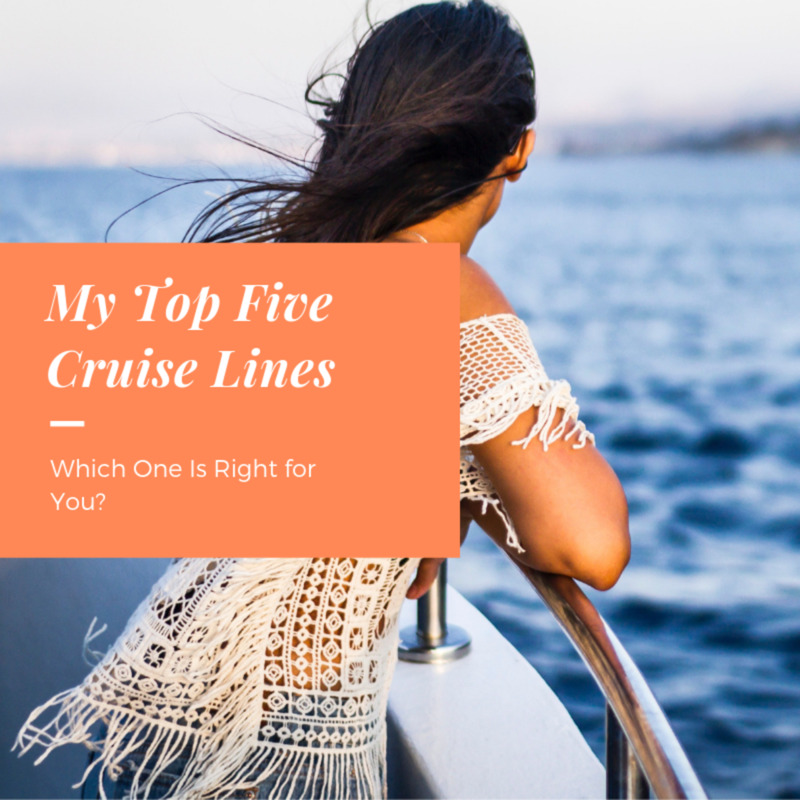 In this article, I will share my top five cruise companies and some hints as to which one is right for you. 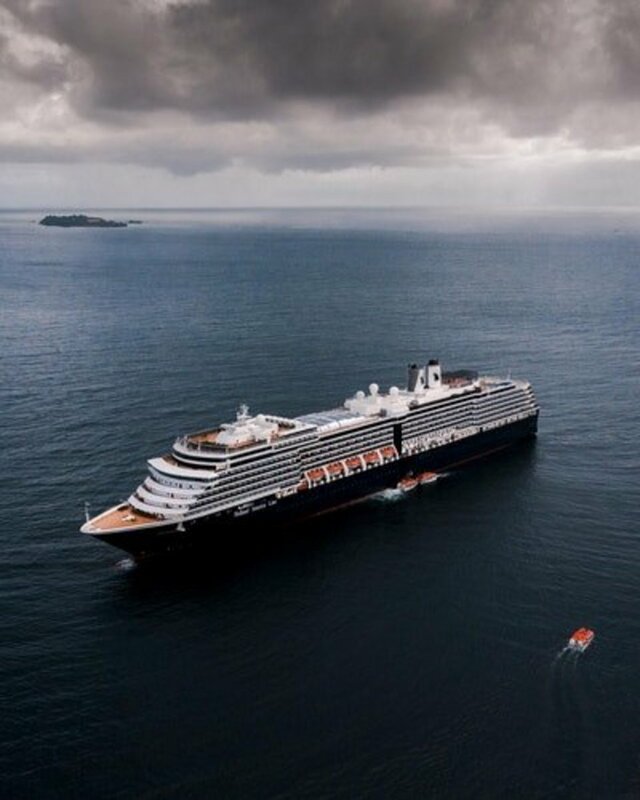 How to Pick the Right Cruise Line: Which One Is Right for Me? 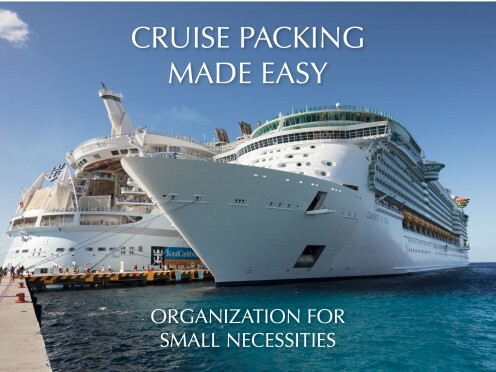 If you are tired of fumbling around for all the small items on your cruise vacation (or any trip, really), you will love this hack for pulling and keeping it all together and organized both at home and on board. This is a grab-and-go fix that will make packing a breeze. 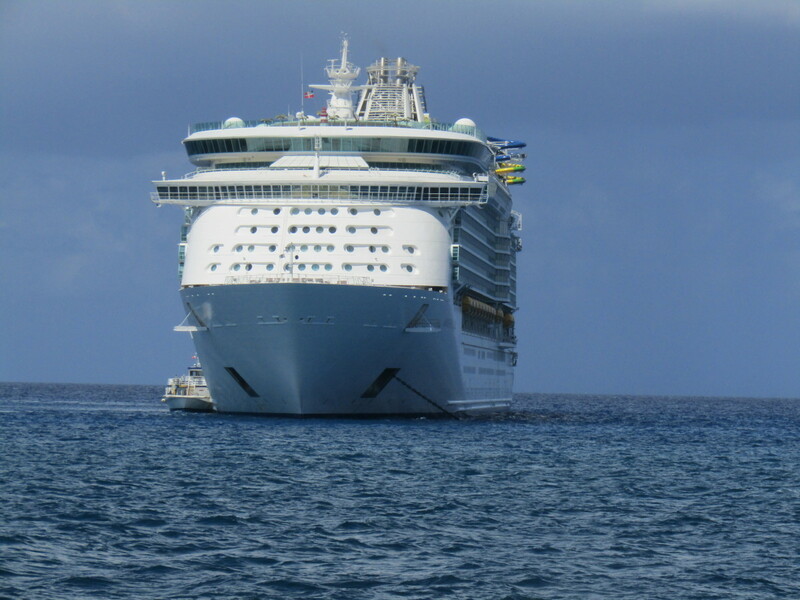 Our review of the Mariner of the Seas, after it went through a month-long drydock, and was re-vamped with new features and entertainment. We chose to see the ship with a 3 day cruise to the Bahamas. 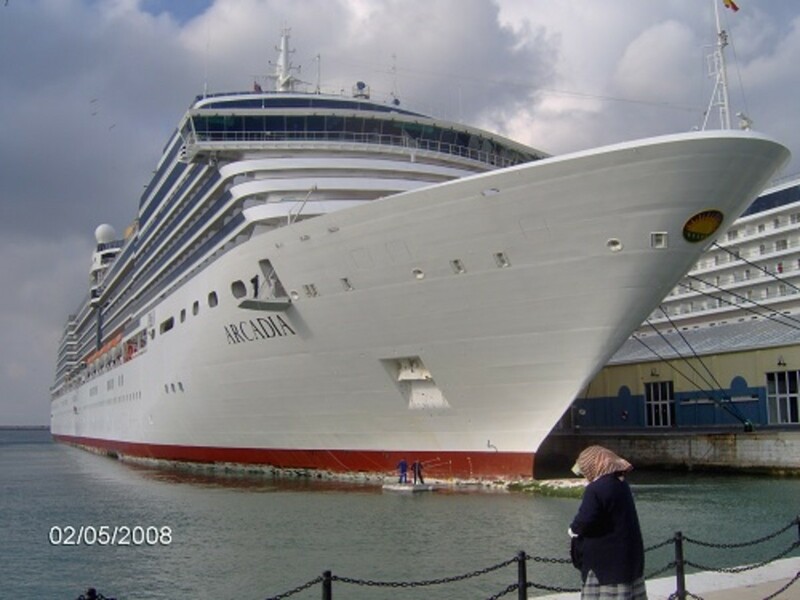 In light of what is a very contentious topic on many cruise-related forums and groups, my goal with this article is to compile accurate facts and data regarding the tipping and prepaid gratuities of cruise ship employees in an unbiased and factual manner. 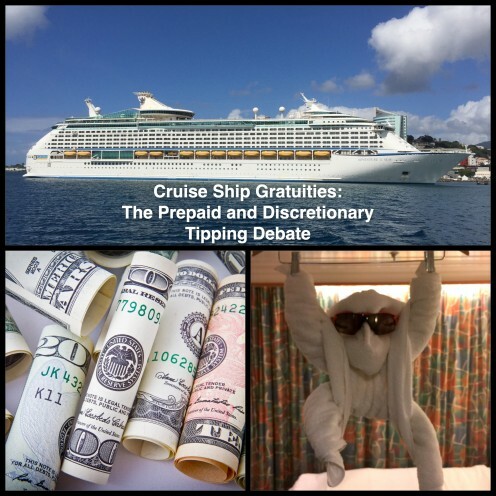 Cruise Ship Tipping and Prepaid Gratuities: Should I Tip More?